Since the technology industry is booming, there is news continuously brewing regarding it which you must know in order to keep up with this latest transition. 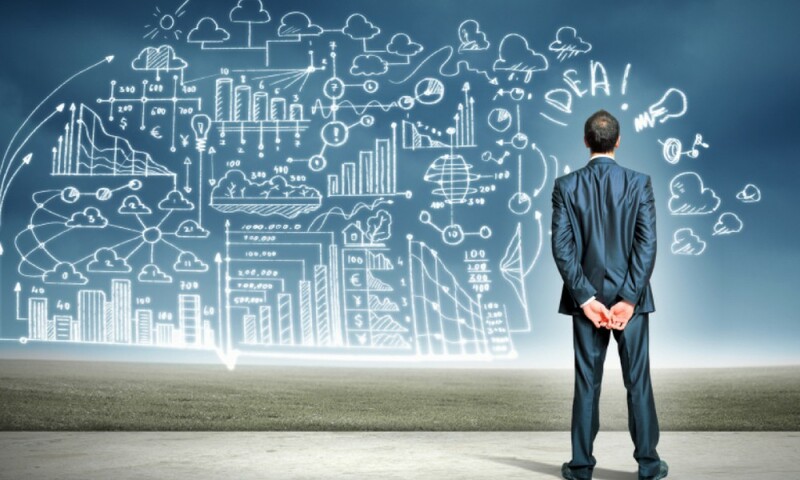 Here are the top 10 must have knowledge about tech industry for you to learn. 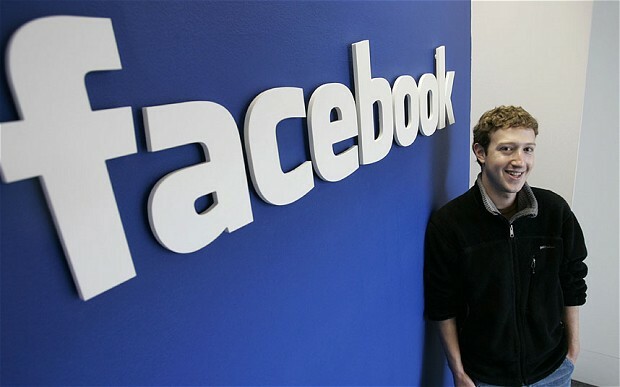 99% of Mark Zuckerberg’s Facebook shares will be given away which is valued at $45billion today. This was announced by the CEO of the company in a letter dedicated to his newborn daughter Maxima Chang Zuckerberg. 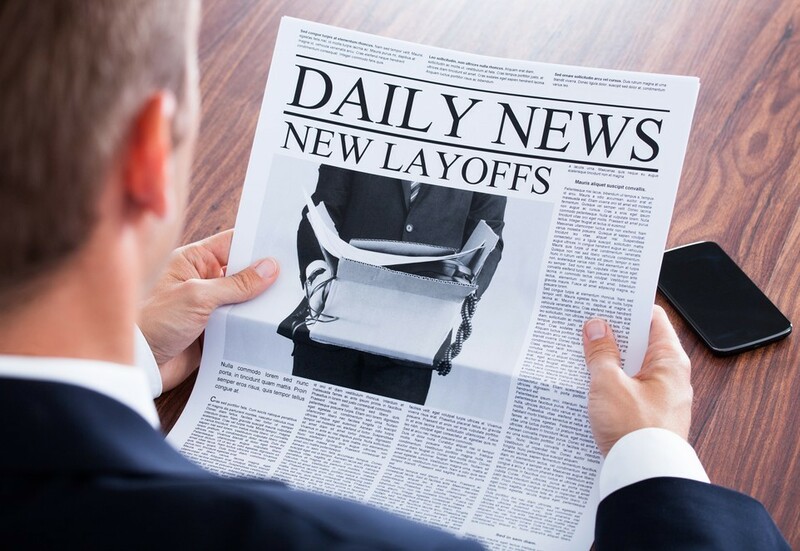 Microsoft has terminated 30 of its employees who were developing the concept of Hololens in Israel while the remaining 30 are sent to different headquarters located in other parts. The UK has launched its pristine digital banking system and earned millions of pounds within a few days after its launch. 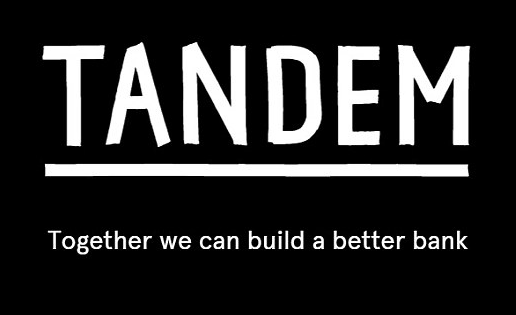 This online banking system is called Tandem and is the only second online bank so far. 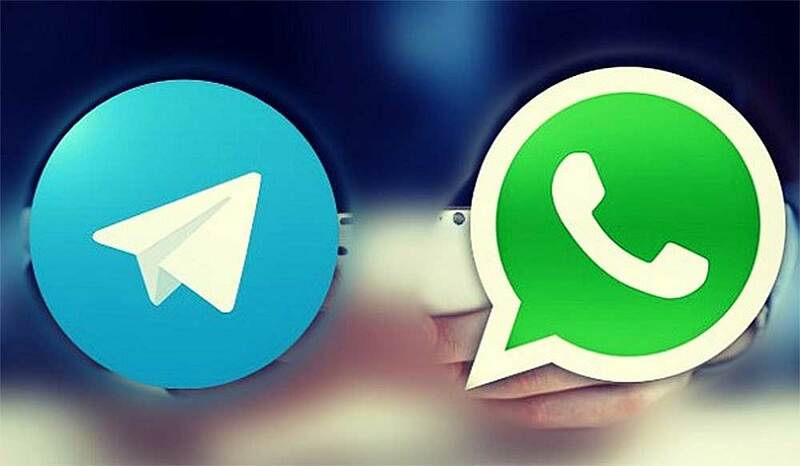 WhatsApp has already stopped sharing its strongest competitor’s links “Telegram”. This act can be noticed if you are using the Android version of the Facebook-owned instant messaging application. Tidal has recruited its 3rd CEO within last 8 months. 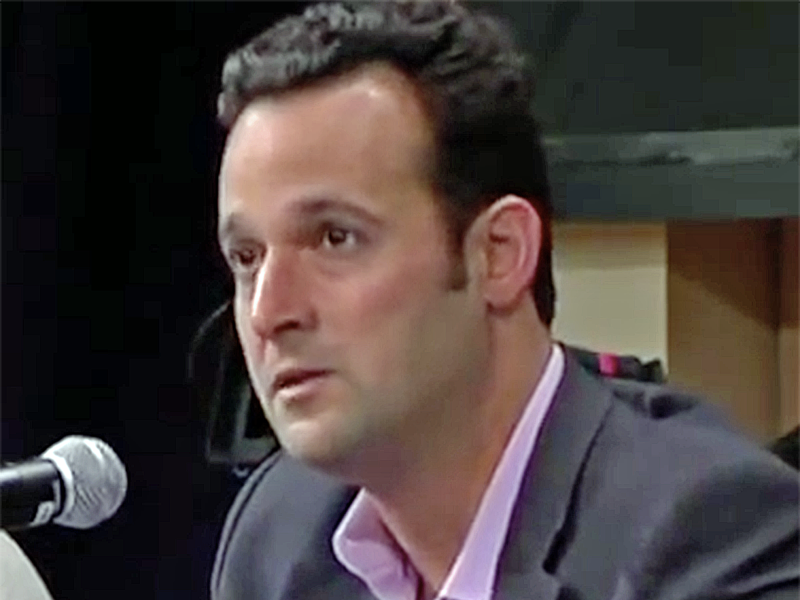 Jeff Toig, previous executive of SoundCloud is going to be the new chief executive office from January 2016, according to the Verge. 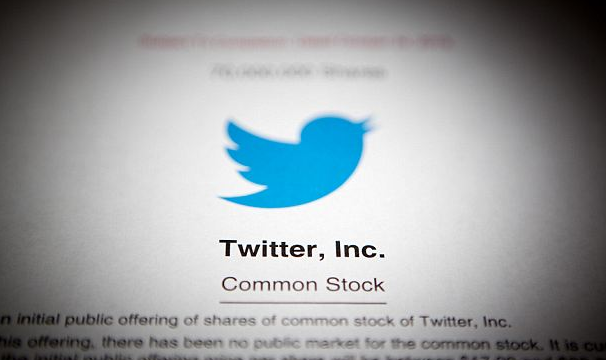 Ev Williams, the co-founder of Twitter has reportedly announced to give away $47 billion worth of share for noble causes such as environmental and promote better literacy rate. 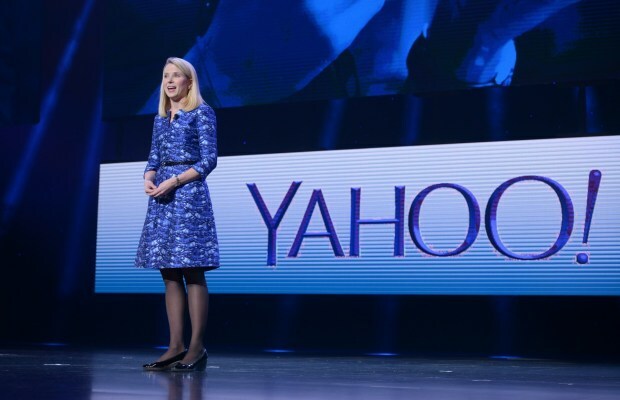 The board members at Yahoo are soon going to arrange meetings at which they will decide whether to sell off their core business value or not as its investors are continuously pressurizing the top management. Adobe ending Flash, which is entitling a brand new name for its internet animation software. Apple’s Big Mac is portraying signs of failure as Application companies are absconding Mac App Store as they are favoring direct download feature. 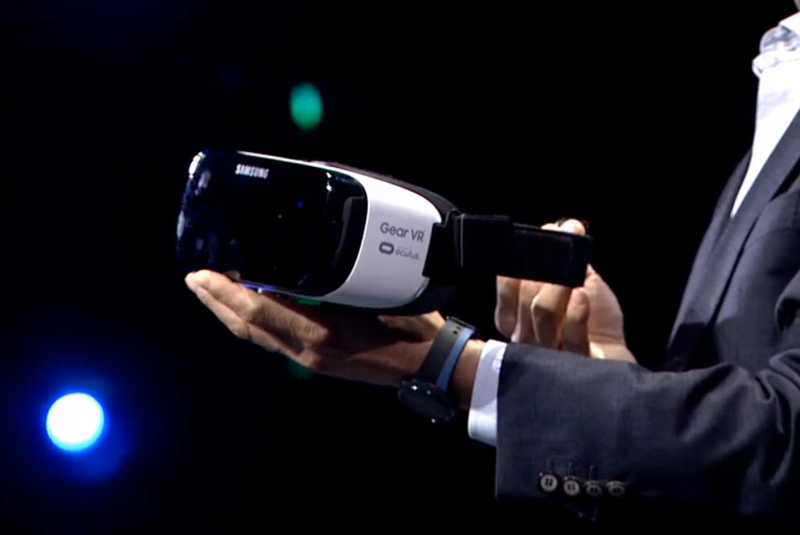 Samsung is soon revealing its virtual reality web browser for the VR Gear. These are the top news related to tech industry that you needed to know.